You may not have thought about it before, but loft clearance can really be a game changer in the health and safety of your home. Not only that, but it can also free up a lot of extra space for you to use however you wish! Let us at Handy Services unlock extra freedoms in your loft, and conduct attic clearance you’ll really fall in love with. Out of sight, out of mind, many people say about this type of work. But once they see the benefits we bring, you won’t think twice about how helpful this service can be. 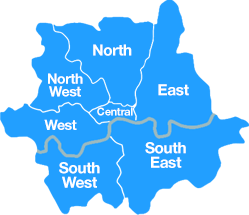 Talk to the experts now by dialling in 020 3793 4888 for all the information you’ll ever need! Our professional specialists know exactly how to go ahead with loft decluttering that you may have never thought possible before! They come fully trained and equipped with the most appropriate tools. 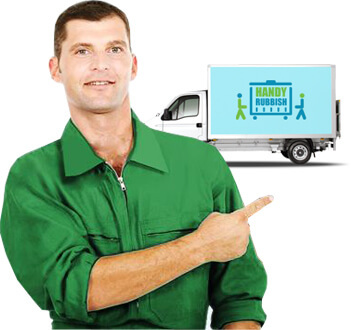 Same-day service, which is perfect when you need help in an emergency! We’ll be there in no time. Only the best in materials and supplies, sourced responsibly and used with only the utmost in expertise and knowledge. Incredible exclusive offers and prices that the competition can only dream of, backed up by high-quality workmanship and a friendly approach. We put effort into environmental concerns where other loft clearing companies don’t. With us you can help cut down your carbon footprint! One thing we guarantee you’ll love about our work is our concern for the eco-system which sustains us. We carry over that concern into very real results, always making sure our loft clearance isn’t a drag on the atmosphere. Not all companies can make these claims, but we make them proudly as we believe it’s important to be responsible when in a position like ours. 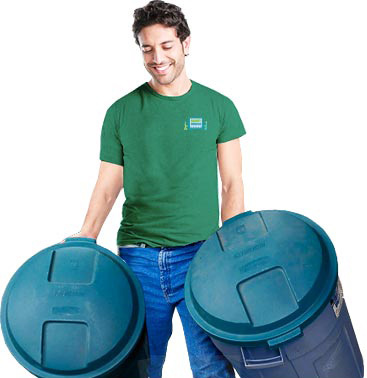 It’s on us to recycle where possible, and only dispose of waste in the greenest ways available. Only that way can attic junk disposal be carried out properly. 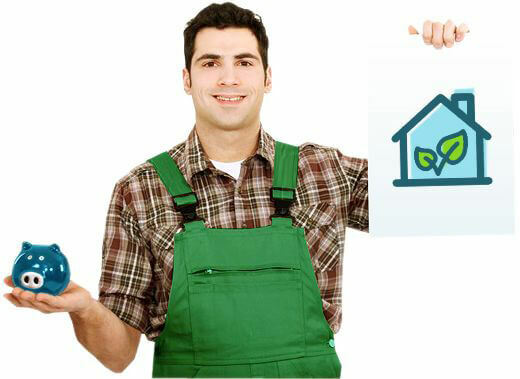 Why delay in setting up loft waste collection today when it can help you live a greener life? 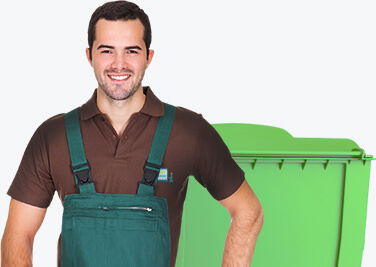 Same-day service, which is perfect when you need help in an emergency! WI was up in the attic, reviewing some memories, when I saw that I had many boxes of things I have no use for. A mate suggested I hire Handy Services, so I did. They were prompt and careful, and did a fast job clearing out all the things.Johnny C.
Loft clearing is not only the name of our game, but it’s what we do best. No other institution can trump us in our headstrong approach to helping our customers. We simply don’t waste time, and you’ll love how quickly we can revolutionise your attic. If you leave these concerns for too long, you could be looking at some very expensive repair and replacement bills down the road that attic clearance could have helped you to avoid. Circumvent these potential disasters by using our loft decluttering service today. With results overnight, we’ll soon have you enjoying your home in whole new ways. We guarantee satisfaction, and will never leave you with anything but a job well done. With Handy Services, you’re not only getting the finest in loft clearance teams, but you’re certain to find a brand new freedom in your property that you had no idea was there. We’ll help bring out the hidden potential, that you can go on enjoying for years to come. Use the space however you wish, but you’d certainly have missed out on some nasty complications that can rear their head if you don’t use our service. Mounting mess can have a devastating effect on its surroundings, so why risk the safety of your home when you can simply use us? Beat the system by calling 020 3793 4888 before it gets too late!